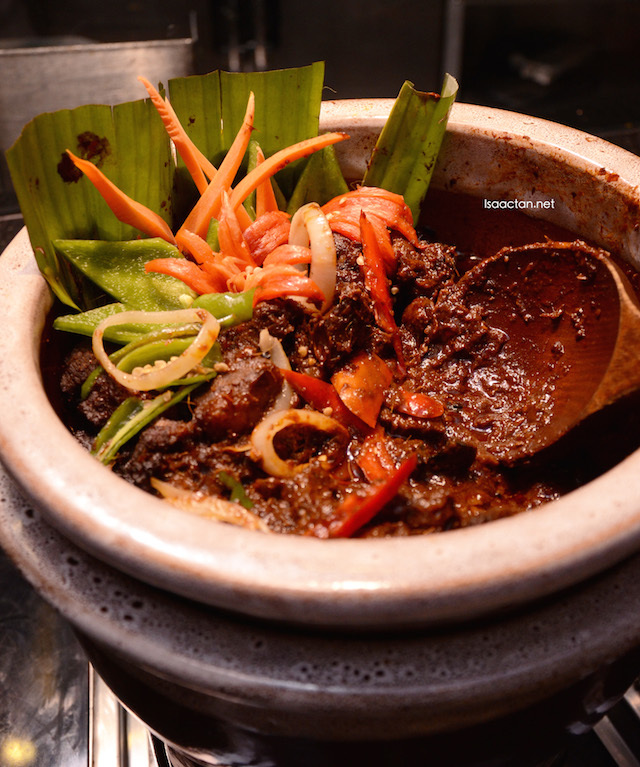 Going into mid of Ramadan, have you made your reservations to Buka Puasa yet? 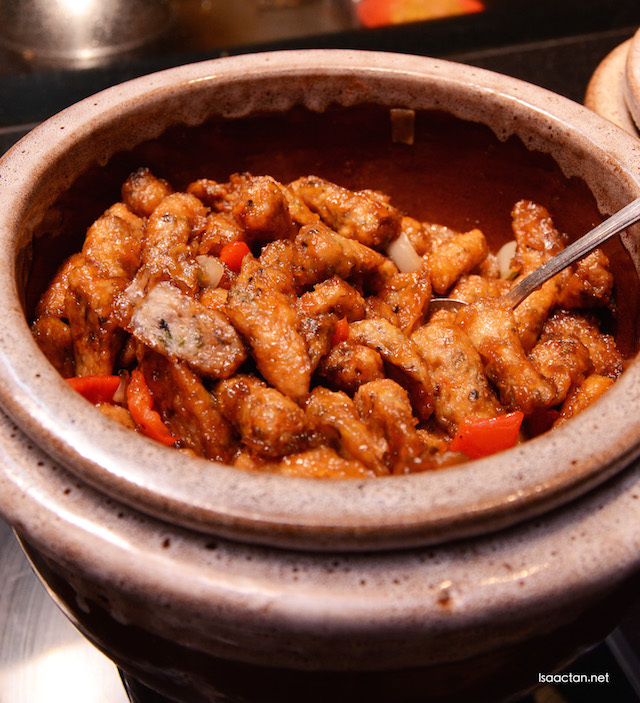 Do try out the Malaysian Flavours Ramadan Buffet @ TEMPTationS, Renaissance Kuala Lumpur Hotel, if you haven't. 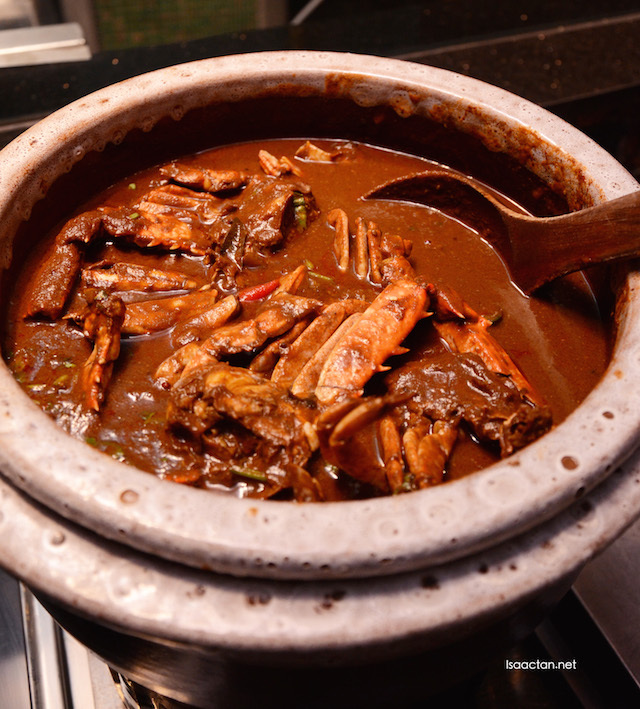 They offer a sumptuous feast of more than 100 Malaysian favorite dishes plus typical traditional dishes normally enjoyed during the buka puasa at TEMPTationS Restaurant. 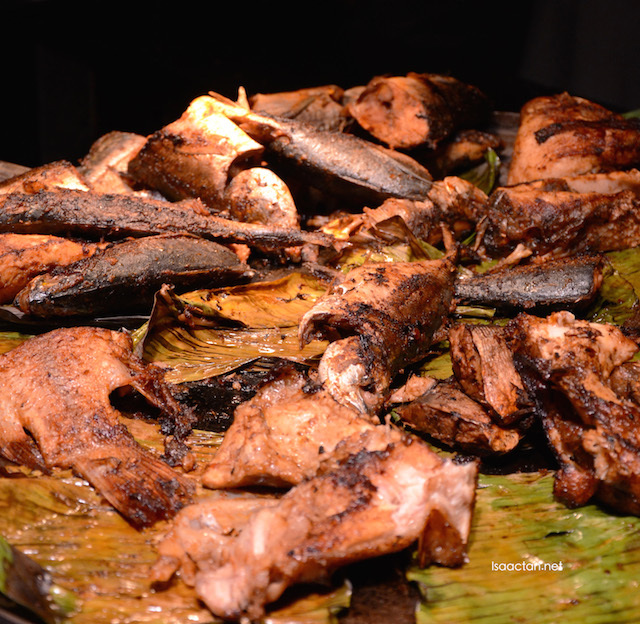 The Buka Puasa buffet is priced at RM135 nett per person and half price for children from 6 to 12 years old. 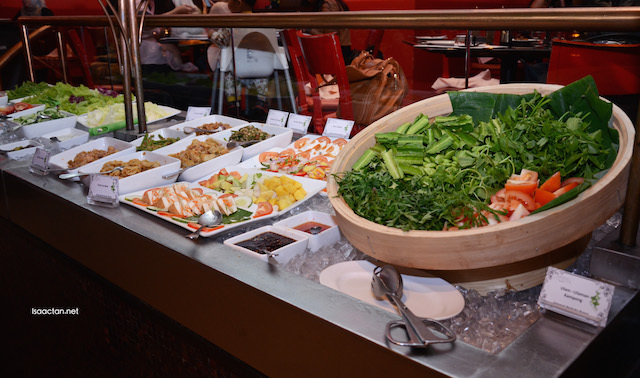 Early birds will also enjoy great savings as the buffet is priced at RM103 nett per person from 18 to 22 June and 13 to 16 July. 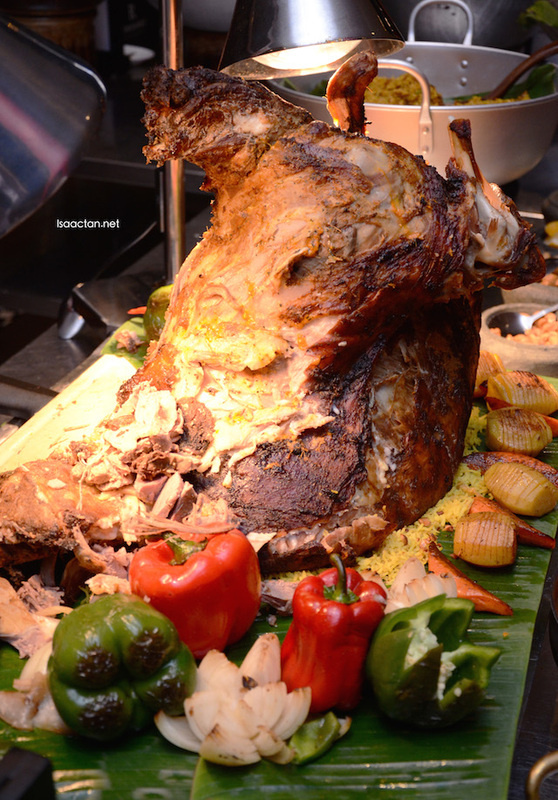 Inspired to please every palate, the Buka Puasa Buffet spread at TEMPTationS features from authentic local selection of “kerabu” and “sambal” to the various types of specially prepared rice such as Nasi Minyak, Nasi Tomato and Nasi Bukhari to an array of “gulai”, and not forgetting the daily Roasted Whole Lamb with percik sauce. 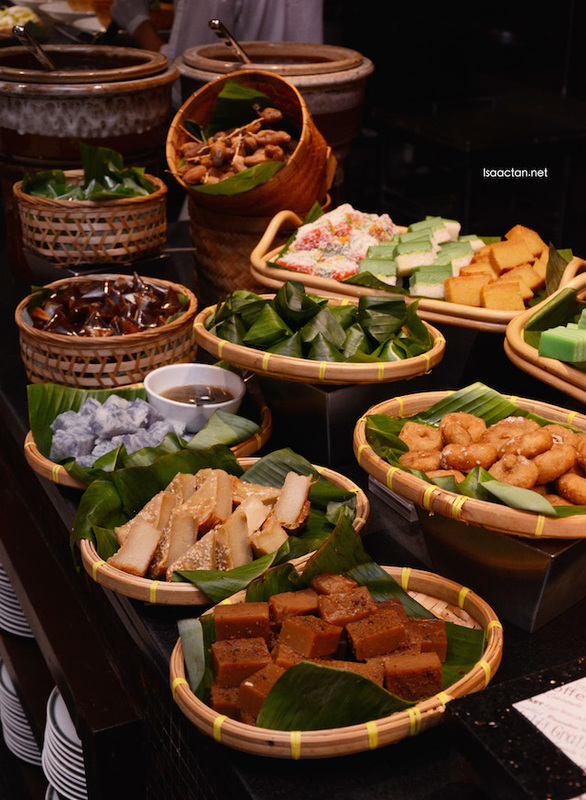 All time buka puasa favourites include gado-gado, rojak buah, pasembor, an assortment of crackers, pickled fruits and the must-have bubur lambuk that will be available every evening throughout the fasting month. 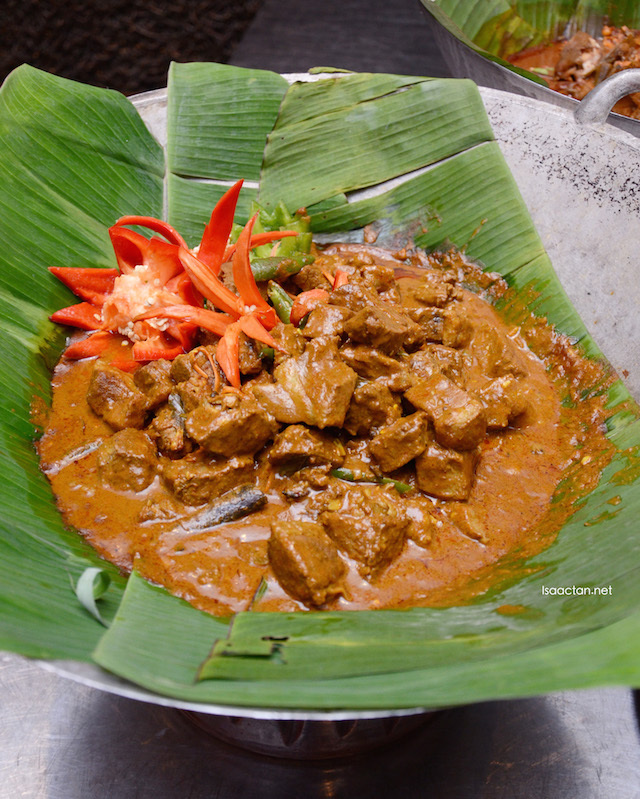 Hot selection of local flavours to be discovered include Daging tulang rawan rendang pedas, Daging Palembang, Udang harimau masak lemak cili padi, Otak-otak kuah padang, Kampung style ikan bakar and accompanied by its hot and spicy sauces. 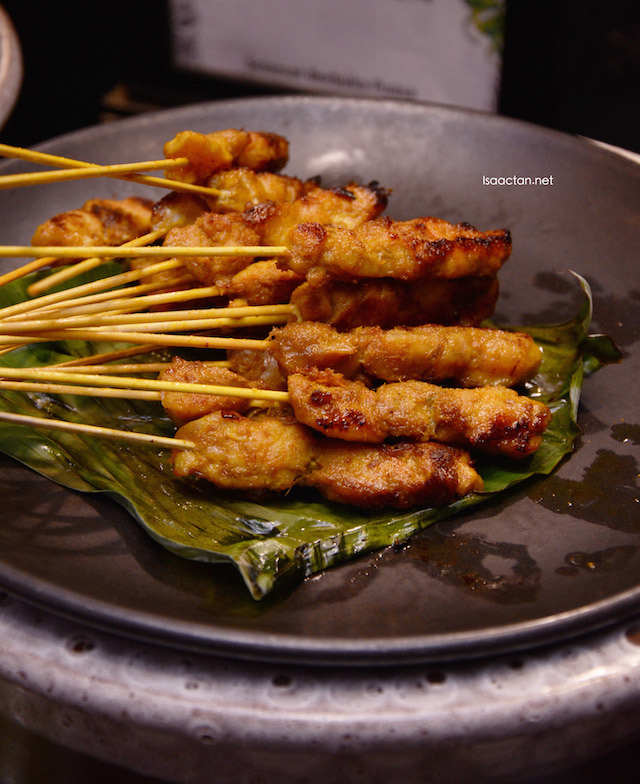 To further tease your palate, check out the ‘live kitchen’ dishing out à la minute grilled seafood or juicy chicken and beef satays with its classic peanut sauce. The noodle station offers Laksa Johor, Laksa Penang, Laksa Kelantan or Nyonya Laksa. 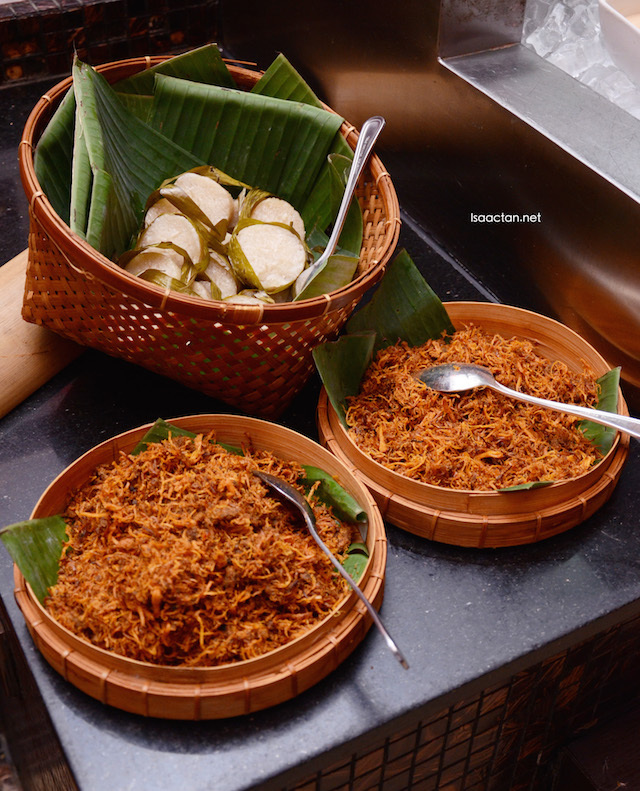 Every evening, there will be two types of Malay bubur served from an array of Bubur jagung, Bubur pulut hitam, Bubur kacang merah, Pengat keladi, Pengat pisang, Bubur cha cha, Serawa durian, Serawa pulut nangka, Bubur kacang hijau with durian and Bubur gandum. Meanwhile, for those of you who will be in the city on 17 and 18 July, please make way to TEMPTationS to delight in our Aidilfitri Long Lunch from 12.30 pm to 4 pm and priced at RM122 nett per person. 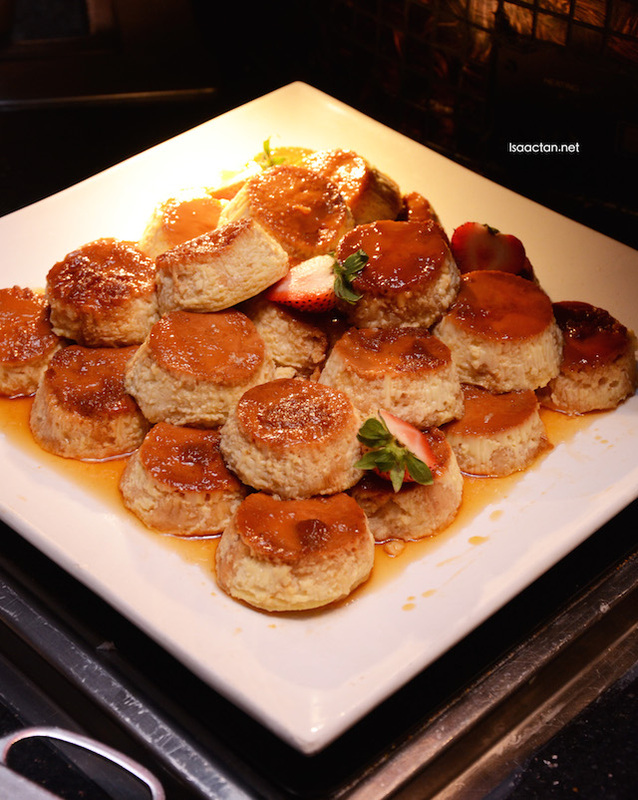 Located in the East Wing – Lobby Level of the Renaissance Kuala Lumpur Hotel, TEMPTationS’ Buka Puasa Buffet is available daily from 6.30 pm to 10.30 pm daily throughout the month of Ramadan. For restaurant reservations and to discover more, please call 03 2716 9388 or email rhi.kulrn.fb@renaissancehotels.com.